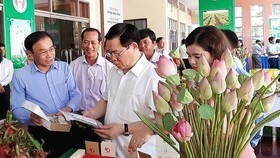 A delegation from the Vietnam Government Office led by Deputy Prime Minister Truong Hoa Binh visited and offered gifts to disadvantaged people in Tan Lap commune in Tan Bien district, the southern province of Tay Ninh on August 27. 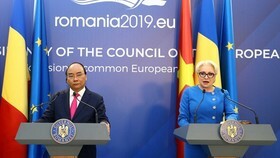 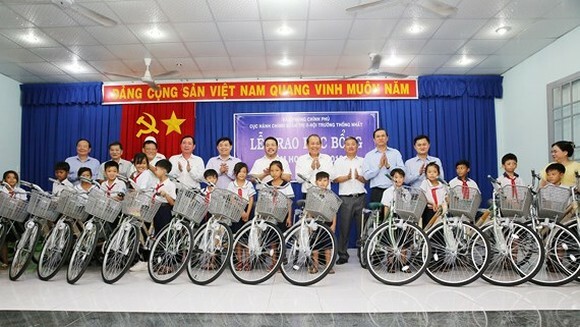 The delegation granted 30 scholarships worth VND100 million (US$4,300) and 100 bicycles valued VND240 million to poor students; and offered gifts worth VND20 million to 10 disadvantaged teachers. 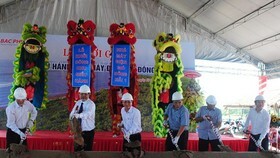 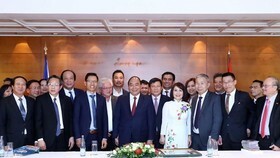 Deputy Prime Minister Truong Hoa Binh and officials also handed over 50 houses worth VND3.5 billion (US$150,500) and 30 presents valued VND200 million to poor families. 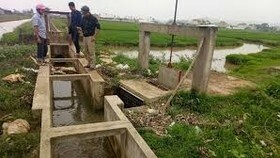 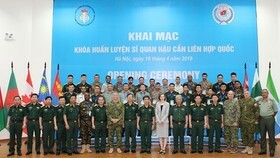 The delegation then visited the resistance base of the Provisional Revolutionary Government of the Republic of South Vietnam in Tan Lap commune.